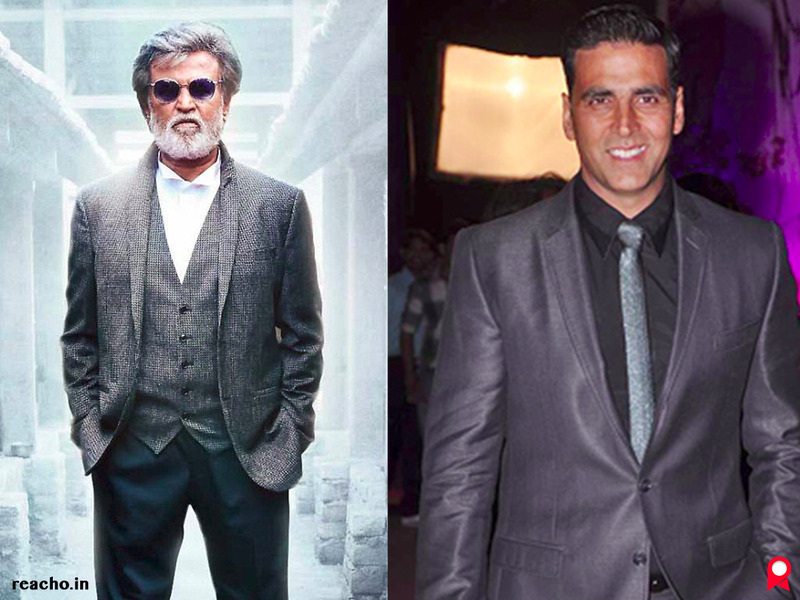 Rajinikanth and Akshay kumar tweeted the first teaser look of their film 2.0 on Wednesday. The first look of the film will be unveiled at an event on November 20, hosted by Karan Johar at the Yash Raj Studios. Entire cast and crew’s presence in expected for the event. This much awaited sequel to Enthiran, directed by Shankar is being produced with a huge budget of Rs. 350 crore. The first looks of the characters will be revealed in 3D at the event. Actor Amy Jackson is the main lead in the film and the music is composed by A.R. Rehman.